Hey kids! Guess what? The holiday weekend isn't quite over yet. 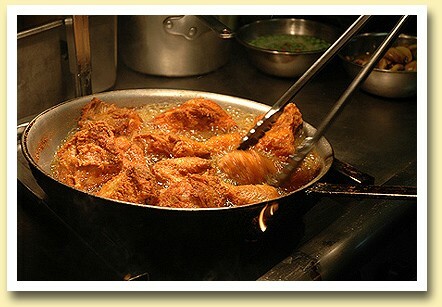 Today is National Fried Chicken Day! Sound like the perfect excuse for a road trip to Wanship's Spring Chicken Inn. Dark meat or white, it's all great.